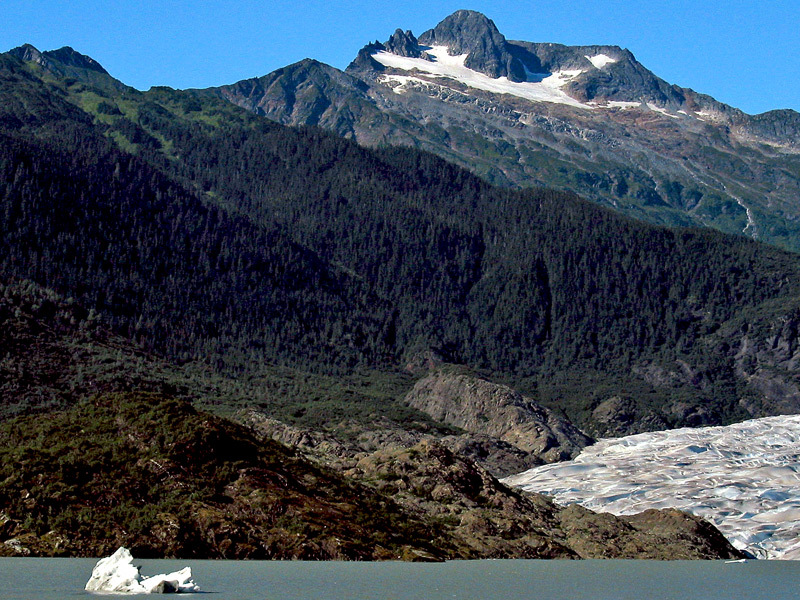 Photo "Once High and Mighty"
The dwindling of the glaciers is visible evidence that the earth really is getting hotter. Excellent composition and colours! Beautiful mountain scenery! Beautiful landscape and wonderful captured. Very nice presentasjon dear friends! Beautiful and majestic! Wonderful work, Chandru!